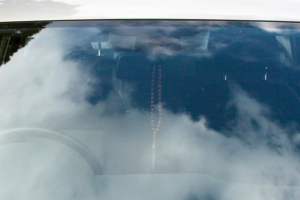 You don’t spend a lot of time thinking about your windshield…until it’s cracked that is. Then, it’s all you can think about, probably because it’s staring you in the face every time you get into your car. 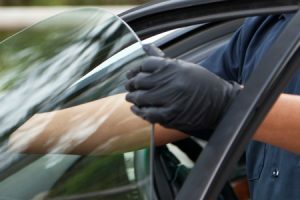 When you need auto glass repair or replacement in Orem, come to Glasshopper Auto Glass. Or rather, let us come to you, because that’s what we do. 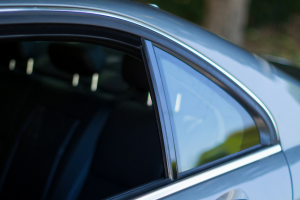 Our mobile auto glass repair and replacement service allows our Ogden customers to sit back, relax and let the experts handle it. And when it comes to keeping your car safe, we take this responsibility seriously. 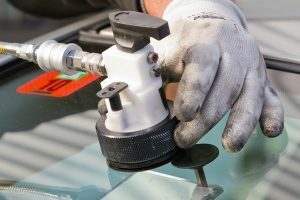 Our high-quality materials and excessive training ensure your vehicle is in the best care with the Glasshopper team. 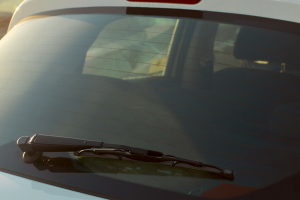 Call today – let’s put auto glass problems in the rearview.